I guess it makes sense since this is National Cookie Month as well. 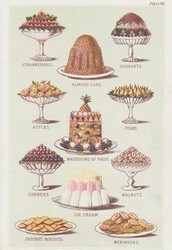 Treat yourself today. Please send any constructive criticism over to sethfinck@temple.edu. 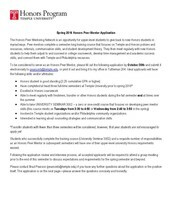 HONORS PEER MENTOR APPLICATIONS OPEN! 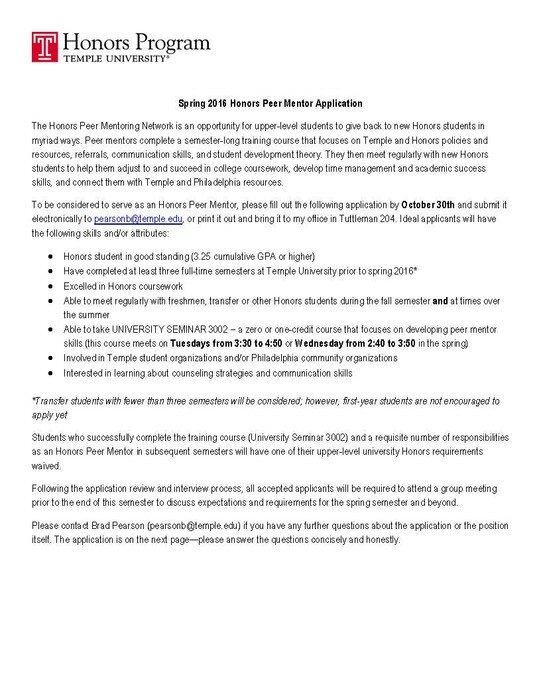 If you are interested in being an Honors Peer Mentor for 2016-2017, see the attached application to the right! Submit completed applications to Brad Pearson by Oct. 30. To learn more about the Honors Peer Mentor Network, and learn about our current HPMs, click here. More information on responsibilities, benefits, eligibility and time commitments are found on the application. 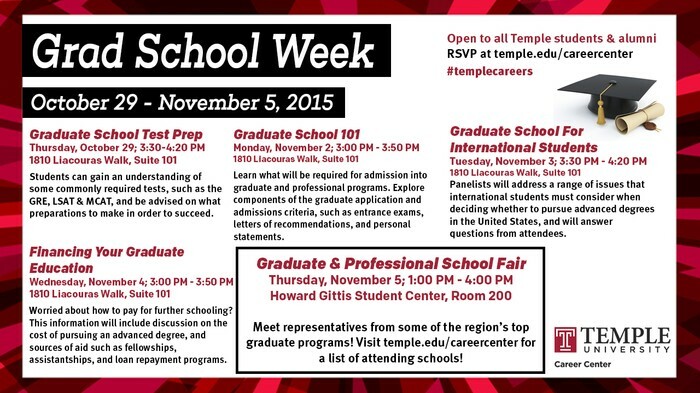 From October 29th to November 5th, the Career Center will host Grad School Week on Temple’s main campus. This week will include a series of grad school prep workshops ultimately culminating in a Grad School Fair on Thursday, November 5th. 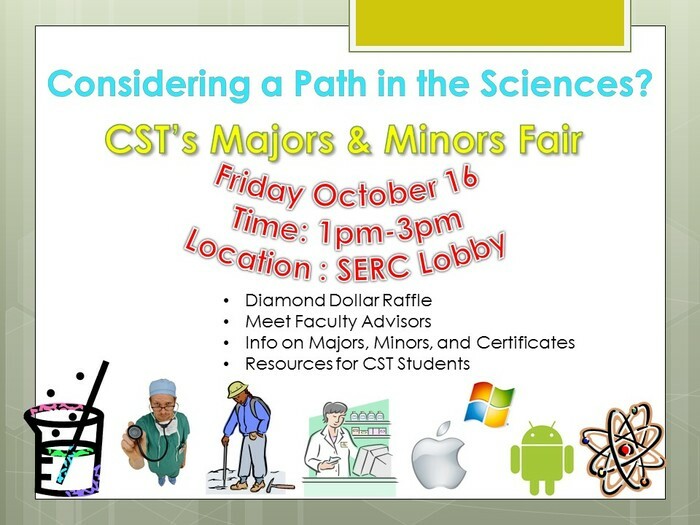 For the fair, we are expecting 75 graduate and professional programs from various fields. 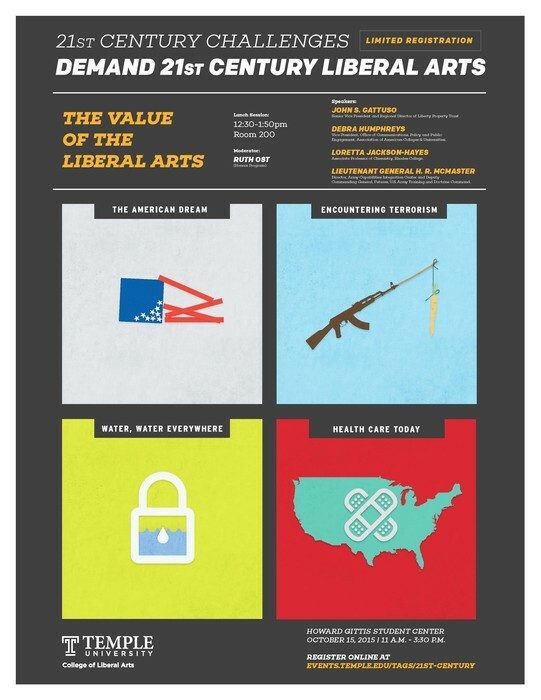 To see a full listing of registered programs, please follow this link: Temple Grad Fair 2015. 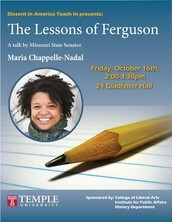 See the flyer to the right for a list of events! Lt. General H.R. McMaster, Director, Army Capabilities Integration Center and Deputy Commanding General, Futures, U.S. Army Training and Doctrine Command. 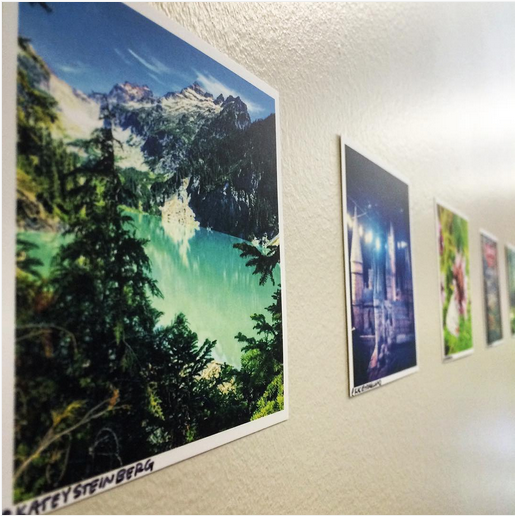 Swing by the Honors Lounge this Friday for the closing reception of #HonVoyage. There will be light bites, a scavenger hunt with the photos, and great conversation so mark your calendars - we hope to see you on Friday! #HonVoyage is a collection of experiences captured by the Honors community as we meandered through the long warm days of summer. 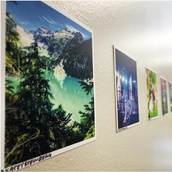 The exhibition is designed to be similar to the way you experience Instagram, a long feed of small images that beg you to stop at the moments that draw your attention. 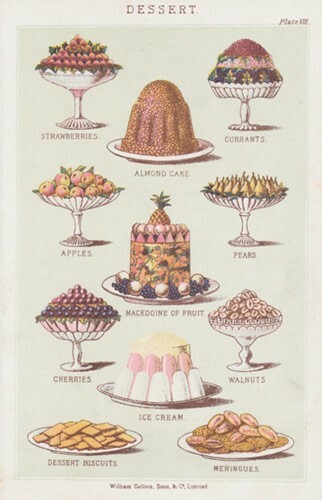 Reaching around the entire lounge, the show is not meant to have a beginning or end, allowing you to continue to re-experience the work from various viewpoints every time you visit the lounge. 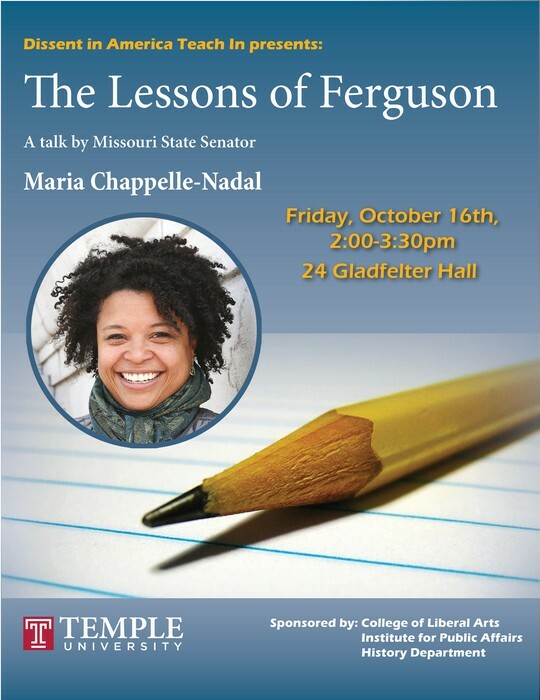 An extremely interesting opportunity for students this week as Missouri state senator, Maria Chappelle-Nadal, will be on campus to discuss the lessons from the events of Ferguson.